We understand that our customers are all different – some prefer to have every aspect of packing taken care of by us; some prefer to be more hands on; some want to do the packing completely by themselves – which ever you are, Chatfields Home Removals offer you flexibility to suit most preferences and budgets when it comes to packing and unpacking. Chatfields professional packing team can carefully pack your home or office contents to UK or Export delivery standards. We also have specialist Removals Equipment to protect your belongings while in transit in our removals van. 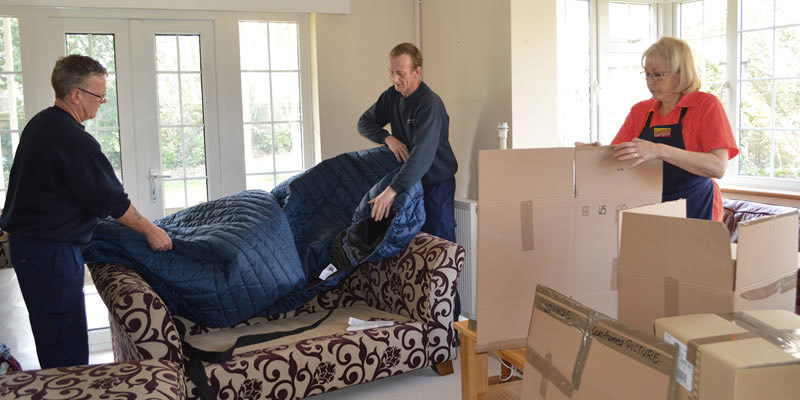 So, whether it’s your favourite furnishings or your valuable antiques, you can trust Chatfields to pack it carefully ready for your removal day with the minimum of fuss – just relax and let us take the hassle out of packing! If you are on a tighter budget or you simply prefer to pack yourselves, then we can supply all your packaging needs at competitive prices. A lot of our customers prefer to pack their own belongings, some well in advance of their move and some very close to the removal date! 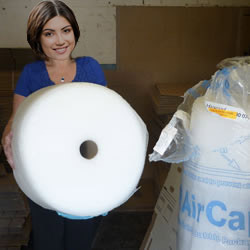 Whichever you prefer you can purchase a full range of packing materials for all household and office items. You can either have your materials delivered or you can collect the packing materials direct from our Tonbridge showroom, which can be convenient in case you run out of anything. If there is something not listed here please feel free to ask. 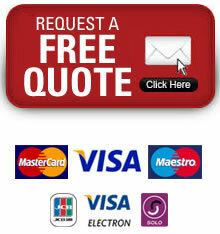 From the initial visit I felt that Chatfields appeared a very professional and competent company. I was extremely pleased with the quoted price and had already decided that even if it was a little more expensive than the best quote to date then I would have chosen you for my removals. I would also like to thank my removal guys Tel and Johnny for a they were very helpful, professional and friendly and made the move a good experience as opposed to a stressful one. A wonderful service all round, very pleased and will be highly recommended.